Ever since “Despacito”, the explosion of Latin music in mainstream culture has been immense. Followed up by the wildly popular “Bote” and the rise of Bad Bunny and J. Balvin with Cardi B, Latinos are set to take over the world in 2019. 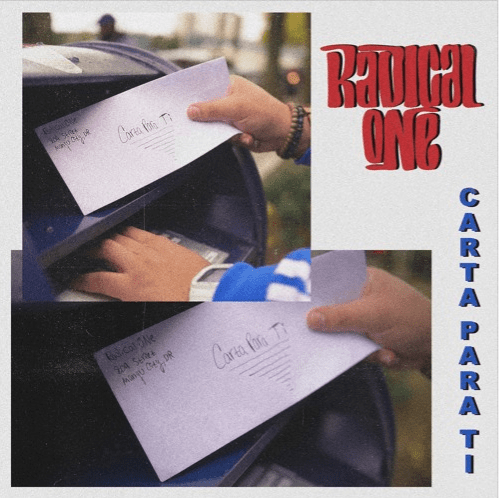 Lucky for us, Radical One is part of that charge, making us involuntarily swivel our hips at the office on a Monday. He just released his debut album, “Carta Para Ti”. It holds onto a classical feeling which transports us to an old-timer’s cafe in Cuba, while creating a more modern and moody lounge feeling. The album is filled with mostly instrumental tracks like “Contrite”, filling our heads with an overload of Bass and flavour. It holds fast to its trap-meet-buena-vista-social-club energy while remaining culturally evocative in a way that pays homage to Latin genres but enhances them with electronic as opposed to butchering them. 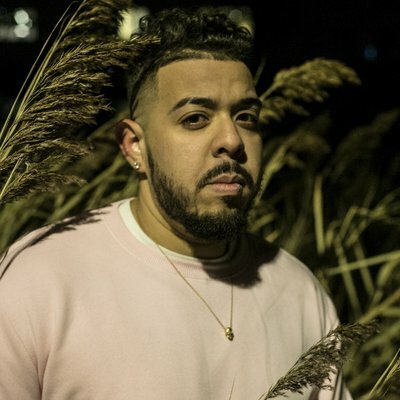 Tracks like “Elena” show more contemporary inspiration in the vein of Jersey Club, while a laidback lyrical track like “De Amor” slows down to serenade us in spanglish. Radical One’s of guitar makes us smile, especially in “Aprende”. We’ve seen a resurgence of guitar in RnB, but a new interpretation with this unique timbre and sampling is a refreshing eargasm that’s sure to hit mainstream waves eventually. Fortunately, Radical One has aced it first in “Carta Para Ti”. This piece works cohesively as an album or party mix, although some parts open themselves up to the possibility of being slightly repetitive. However, by making it a series of shot and snappy tracks instead of drawn out ones, balances is restored. This artist definitely subscribes to a distinct sound in this album, and we can’t wait to see which one he coins next. “Carta Para Ti” brightens winter a whole lot and makes us us want to go to salsa night with bae, telling the DJ to spin this first. We’re also not sleeping on his new and official remix of St. Beauty’s track “Borders”. It’s mellow, upbeat, and a little bit of everything, like the perfect table spread. Afro inspiration mix with rock and house with an international twist borrowing from Caribbean and Latin culture. However, it does this without falling into the corny, universal soca sound that seems to be taking over the airwaves recently. At the same time, its catchy and pop enough to show up on the top 40 tracks. It’s an anthem mixed with a ballad, coming across as defiant while soft. No excessive usage of autotune helps distinguish its sound as something unique, making it a playlist staple as you speed down the highway at 2am.